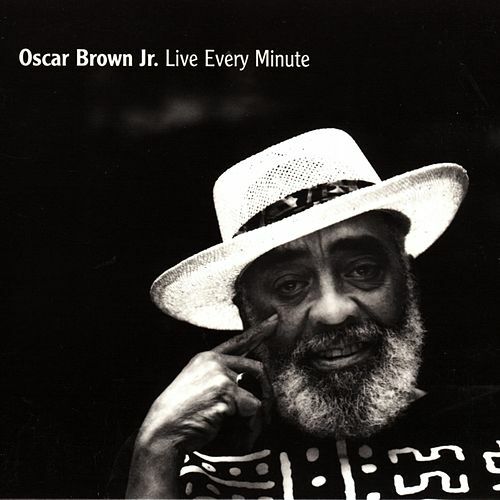 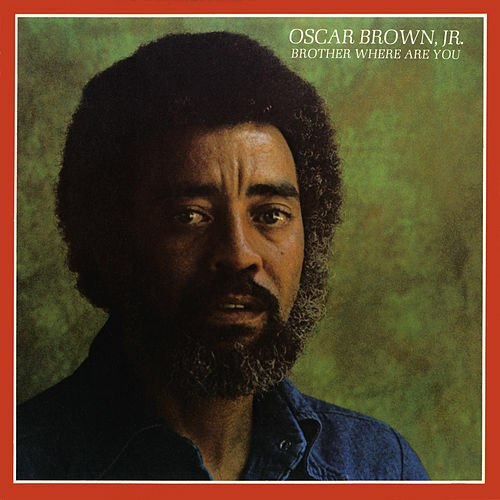 Brown Baby by Oscar Brown Jr.
A vocal jazz classic and a compelling Civil Rights-era document, Sin & Soul put Oscar Brown Jr. on the map as a performer and songwriter. 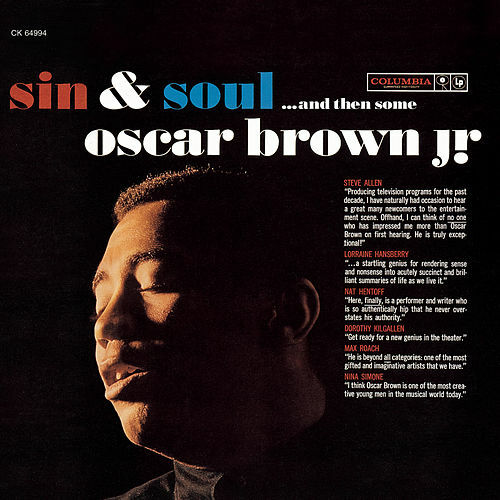 Brown's lyrics to hard bop instrumentals like "Dat Dere," "Afro Blue" and "Work Song" turned the tunes into standards while satiric cuts like "I Was Cool" and "Mr. 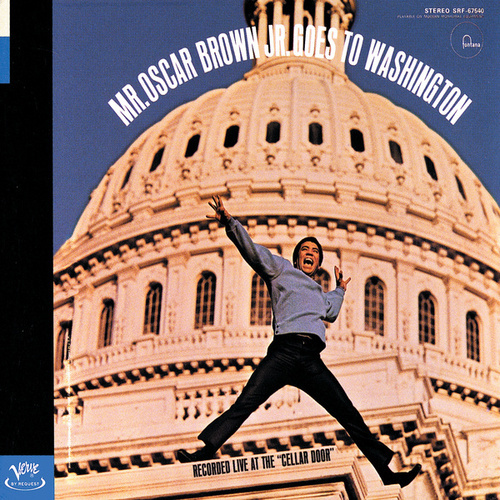 Kicks" still define the beatnik era. 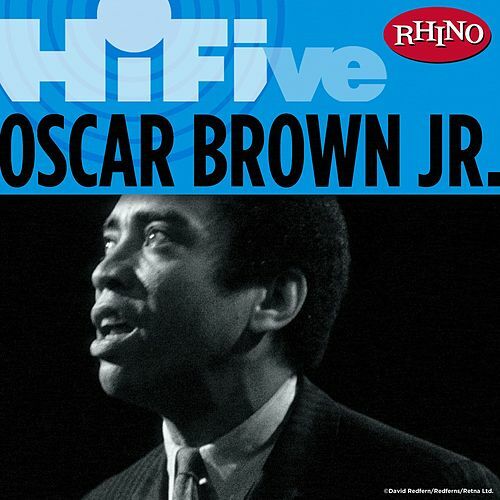 Latest albums by Oscar Brown Jr.
Rhino Hi-Five: Oscar Brown Jr.